If you’ve read my Uncharted 3 review, you’ll notice I did not like it as much as the second, and that was mainly due to the element of surprise being taken away from me. Naughty Dog relied heavily on surprises in action to keep the player engaged, but when you expect them, are they really that surprising? Naughty Dog kept the same formula and the game was less of a success than the previous, which featured much more innovation, but that formula is not true for some companies. In fact, the top selling series at the time all have little changed in them from their first game. Why is it that these games can improve the graphics slightly and release virtually the same game with huge sales numbers, while innovative, fun titles still have small profits and even smaller budgets? The first question to ask is: Is having a de facto upgrade for each new iteration in a game necessarily a bad thing? That depends entirely on what you look for in a game, and, indeed, in all forms of media. For example, I love Dragonforce. I think their speed metal (dragon metal? DnD metal? Who can keep up with the labels anymore) is some of the most enjoyable music I've listened to in the past five years. 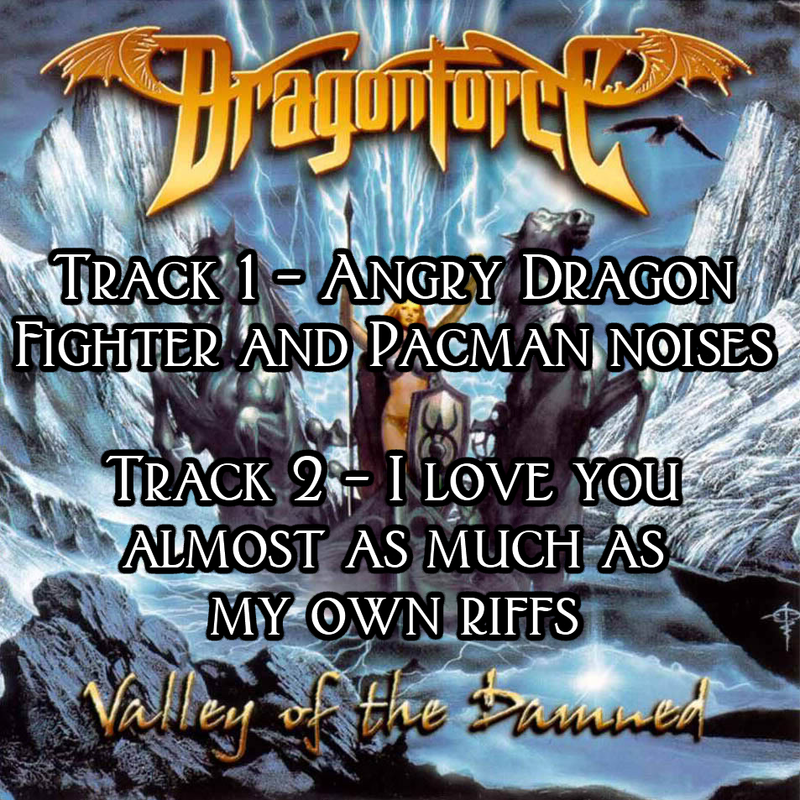 Across three albums, Dragonforce has played two songs, maybe three depending on who you're asking--the fast, hard metal song with crazy riffs and the slow ballad song. 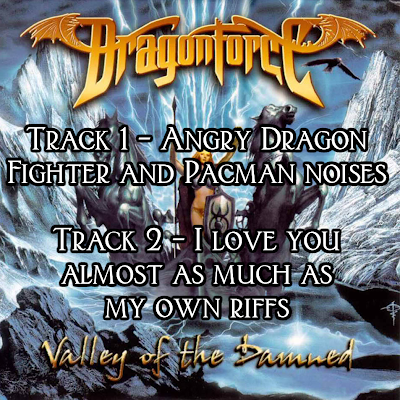 If Dragonforce comes out with a new album tomorrow featuring these same songs in slightly different forms, will I buy it? Yes, I will, because I enjoy those two songs. That's enough for me. This is reason enough for the success of franchises like Madden, FIFA, and Call of Duty. Each of these series has changed a bare minimal of their formula in the past five or so years, and have enjoyed record sales numbers with every release. Why is this? Fans are okay with having something familiar and not having a fixed thing broken with trying too hard. So if you're EA and you've got to release FIFA 13, will you take the risk of adding in first person camera mode, integrating Kinect controls to track your body in the living room? Or add an out-of-game element to Madden including living your life as a football player, drumming up good press, selling yourself, and going through trading yourself to different teams, all while having to deal with the consequences of your actions? No, of course not. Those features would take more time and money than the potential return is worth. For the most part, a Call of Duty fan wants the last Call of Duty with slightly better graphics, new guns, different maps, and maybe one new feature to keep the combat fresh, and there is absolutely nothing wrong with that. Now, if you've finally had your fill of the same meal you've eaten for the last few years, and you'd like to try something new, what is available to you? If you're looking at major titles in 2012 and upcoming games shown in conferences like E3, it's new iterations of established series, which can be daunting to get in to. All of the sudden, if I start in Assassin's Creed III, I have no idea the sun is apparently trying to kill everyone and that aliens exist, I just know it's the American Revolution, I'm some guy named Desmond in the present, and there's this machine called the Animus to link the two settings. That can oftentimes make a gamer shy away from getting into a new series. I know I wanted to play Mass Effect 3, but did not want to sink the 80+ hours into the previous two just to play the third. Trying to turn to new IP, mainstream releases are nearly useless, as most aren't covered by press because they don't have the money. So let's say you've decided to try an indie title, such as Journey, perhaps. You become immersed in the game, found a partner, trudged and surfed through the desert, sneaked past enemies, and climbed a snowy mountain to the end of the game. Now would 1080p graphics, highly detailed buildings, and realistic textures improve this experience? Perhaps not, but then what would? In my mind, there are two improvement paradigms in gaming technology, growing vertically and growing horizontally. When a company grows their game vertically, they improve what the game already has, raising its level so to speak; and when a company grows horizontally, they add new features to the game, or acquire new skills. Most AAA titles—Assassin's Creed, Call of Duty, Madden, Uncharted, etc.—grow vertically, whereas indie titles tend to scale horizontally, shotgunning features to see what sticks. Catherine is a good example of new IP trying something totally different. So if vertical growth means more of the same, but better, either by upping the graphics, getting better guns, more maps and so on, what would horizontal growth entail? The answer lies with one of the oldest companies in gaming—Nintendo. When the Wii was first announced, Nintendo said it was all about the games. They did not make the graphics that much better and hardly improved their online multiplayer, choosing to instead change how the player interacted with the game. By incorporating technologies that gamers had not used before, Nintendo successfully used technology to scale their business horizontally. They included accelerometers, motion sensing, and a peripheral connector on the controller to change how you play, offering different styles of play for different games. This move was a bold one, but necessary given the paltry success of the Gamecube, and was ultimately a wise decision. The Wii has made Nintendo the most money of any console they've ever produced, has left their competitors fighting for second place this generation, and has successfully put Nintendo in more homes than ever. Now Nintendo looks to do the same with Wii U, incorporating even more ways to play, but also catching up graphically to the offerings from Sony and Microsoft. In doing this, they ensure more multiplatform games to be ported to their console, while retaining the uniqueness we've come to expect. The same horizontal growth has been shown by Microsoft with Kinect and Sony with Move, though with dramatically less results, arguably due to their comparability to the offerings of Nintendo. So why is this just isolated to hardware? Why are we on our fifth Assassin's Creed title for home consoles with very little new about it, while being inundated with the same shooter rehashed over and over again with different titles? It really comes down to money and sales figures. 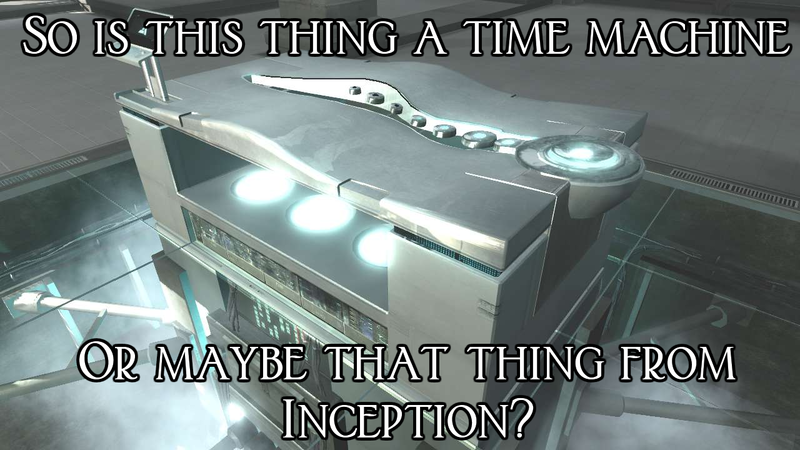 When you gross billions by changing guns, adding a new storyline, and changing the multiplayer maps, it's hard to justify spending money on innovation. Even when a well known company tries something new and is successful with it, like Valve with Portal, its gross sales still can't approach that of Call of Duty. Until gamers can vote for innovation with their dollars instead of ingesting what amounts to fast food games, they will continue to get what they've always gotten and be mildly happy with it. This cycle perpetuates itself and allows game companies to make easy decisions, using technology advances as a crutch to justify withering innovation.